﻿ Best Price on Valley Breeze Guest House in Grenville + Reviews! Set just 656 feet from Grenville Bay, Valley Breeze Guest House offers suites and villas with terraces overlooking its gardens. 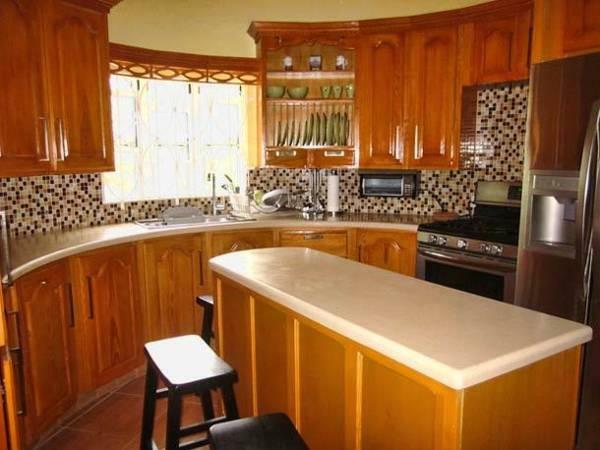 It has a quiet setting in St Andrews, 10 minutes’ drive from Grand Etang Forest Reserve. Each spacious suite and villa at Valley Breeze Guest House has simple, modern décor. There is a seating area with a sofa and cable TV, and a kitchen with a microwave, fridge, oven and coffee maker. Shops can be found in the center of Grenville, a 5-minute walk from the Valley Breeze. 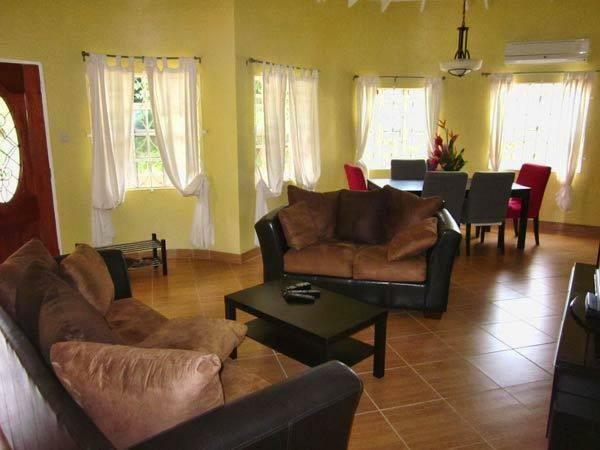 Maurice Bishop International Airport and St Georges are within 20 mi of the property. Levera National Park can be reached in 20 minutes by car. Please let the property know your expected arrival time in advance. You can use the Special Requests box when booking or contact the property using the contact information in your booking confirmation. Please inform Valley Breeze Guest House of your expected arrival time in advance. You can use the Special Requests box when booking, or contact the property directly using the contact details in your confirmation. Guests are required to show a photo ID and credit card upon check-in. Please note that all Special Requests are subject to availability and additional charges may apply.